A burial ceremony for the remains of 164 martyrs found in Cambodia has been held in Duc Co Cemetery in the Central Highlands province of Gia Lai. 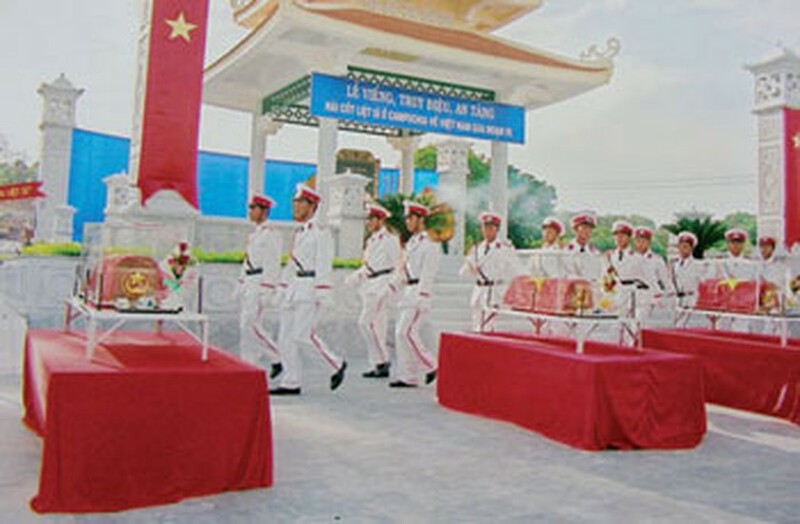 The burial ceremony for the remains of martyrs found in Cambodia is held in Duc Co Cemetery in Gia Lai Province. Authorities and Cambodian citizens from Rattanakiri, Stung Treng and Pret Vihia provinces helped Gia Lai soldiers find and return the martyrs. 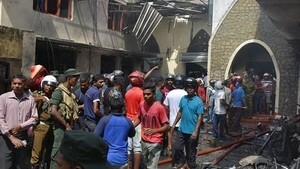 The search and transport project was implemented following an agreement between the two countries signed five years ago. To date, the remains of 833 martyrs have been brought to the Duc Co Cemetery. Thousand more remain to be found. Soldiers of the K52 search team of the Gia Lai Province Military Headquarters will continue looking for more remains for the duration of the dry season.